U.S. export grain marketing is essentially a private sector system; with the exception of humanitarian food aid, the U.S. Government does not directly engage in the day-to-day marketing of grains and oilseeds. Grains and oilseeds are sold by competing private-sector merchants using predominantly private facilities. When the U.S. Government acts to export for international food assistance it contracts for commodity and logistics with the private-sector system. The U.S. grain export system is a large, diverse, and evolving industry including public, private and cooperatively owned and managed facilities and trading entities. 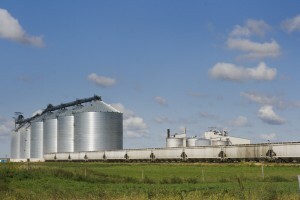 The industry must constantly seek added efficiencies, mitigate the enormous risks associated with international trade in a mature and politically charged environment, compete and trade with subsidized and state controlled organizations, upgrade export facilities and streamline logistical capabilities in order to sustain the export of U.S. agricultural products. 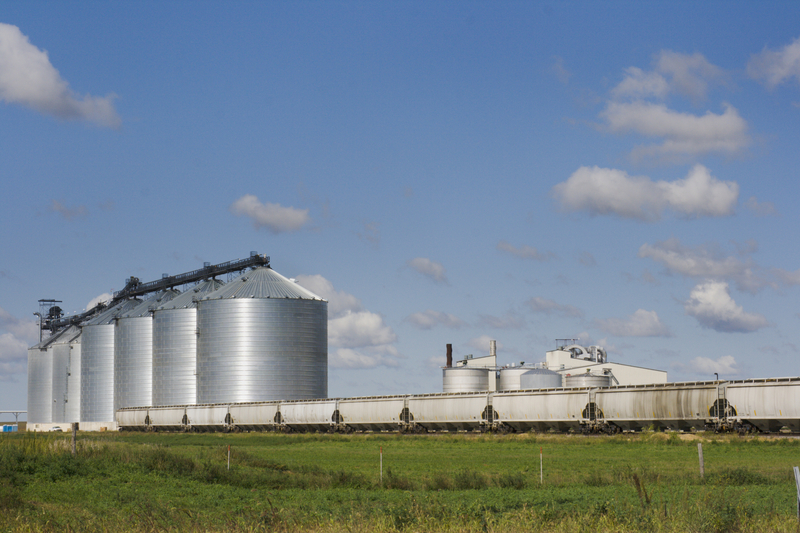 Exporting grain is both a competitive and a capital-intensive industry. Since the margin of profit to be earned from moving a ton of grain can be quite small, exporters depend upon moving large volumes very quickly. They seek to achieve an economy of scale that lowers their average fixed costs per unit of volume handled, provides operating flexibility, increases bargaining power in chartering for shipping, and improves the services they can provide worldwide. Trade liberalization and opening of markets, in particular the reduction of trade barriers through global progress in World Trade Organization agreement and implementation. Political Conflicts, Economic and Social Stability. The competitiveness of marketing infrastructure.